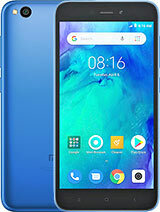 Very nice phone.. Camera is good.. performance is good..
AnonD-485054, 06 Jan 2016I am using this phone since 2 months. I am facing a problem with the photos storage, when i... moreJust change the memory card and try then you will find where the problem is. I also faced this problem. I think this is memory card problem. Just use this memory card in other device also. Then you find the problem accurately. 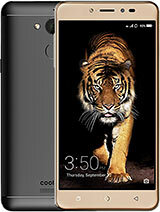 Coolpad is rally cool; at least far better than my previous Lenovo P780. Camera quality (13 mp) is great in daylight and has HDR support for both still and video. Front-facing camera (5 mp) is also considerably good. Battery is of 3000 mah, which indeed backs up for 2 days on average usage for sure. Display is vivid and clear with good viewing angle. 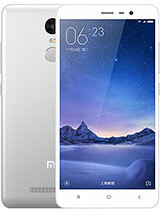 Multi tasking and Fingerprint sensor are plus points in a phone of this price segment. Even you can lock applications with the finger print. Proximity sensor, wi fi network availability information and all such common features are also included. Smart lock Feature (keep device unlocked when it is safe with you). 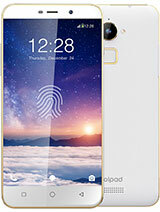 Unlock phone, answer calls by fingerprint . 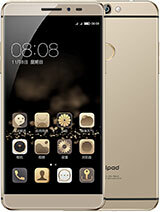 Coolpad UI is also fine with option to select conventional UI with menu button activated. Heating issues like any other phones is apparent but not so much that cannot be tolerated. Sound from the speaker gets muffled when placed on flat surface. No call option from message menu. Overall I give this phone 8.5/10 and would recommend buying it. 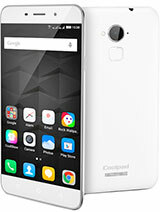 This mobiles have very very good cam and battery backup,amoled display,lollipop os. 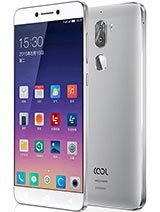 And all mobiles have heating issue.but this models have low heating issues when compared to lenovo,coolpad,asus i think. I think best cam &performance(especially for multitasking)phones r iphones then samsung(for cam only). Sony&lg have also good cam but they give white shades in photos. 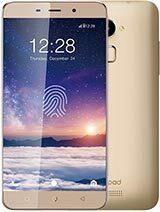 Should I buy coolpad note 3 or not? Both Camera quality is good or not?? srk, 30 Dec 2015Yes, it works!!! I tried newly bought Samsung Evo+ 64 GB microSD card. 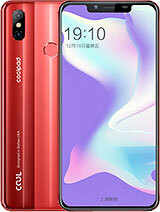 It did not work initia... moreHi.... On Coolpad Noe 3 can I use Samsung Evo+ 64GB Class 10 microSDXC.... Or suggest me best.. 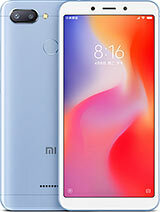 Anonymous, 01 Jan 2016I'm it around 5 days ..major issues that I want to share with friends that 1. itusing tends ... moreHi.... On Coolpad Noe 3 can I use Samsung Evo+ 64GB Class 10 microSDXC.... Or suggest me best..